Our goal is to provide you with the finest Air compressors here in Australia. 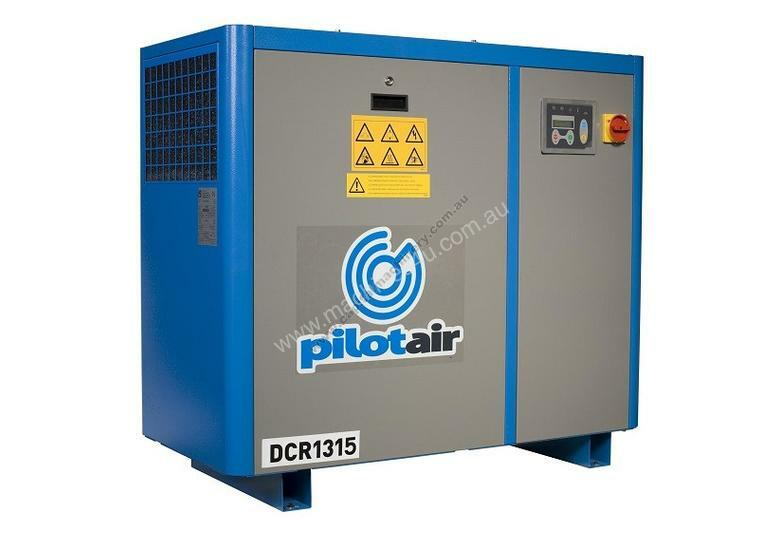 Capital Machinery is supplying Pilot Air Compressors which is known for its efficient designs and excellent work capabilities The DCR1315 Rotary Screw Air Compressor is built to meet Australian standards. It has features such as direct drive transmission, optimal energy consumption, inbuilt safeguards and more. Some of the specifications are 15kw, 415v, MEPS approved electric motor, a standard operating pressure of 10 Bar and more.